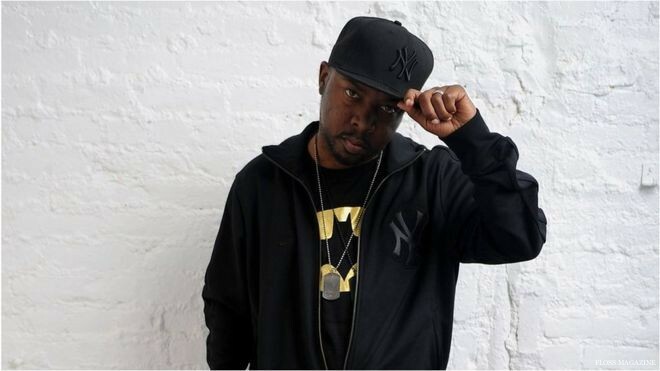 Hip Hop Has Lost its son, Phife Dawg, one of the founding members of the legendary hip-hop collective, A Tribe Called Quest has pass away at the young age of 45. 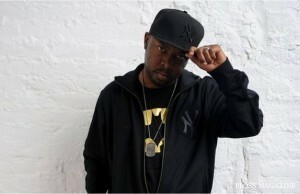 Phife Dawg, whose real name Malik Isaac Taylor, was born on Nov. 20, 1970 in the Jamaica area of Queens, New York. 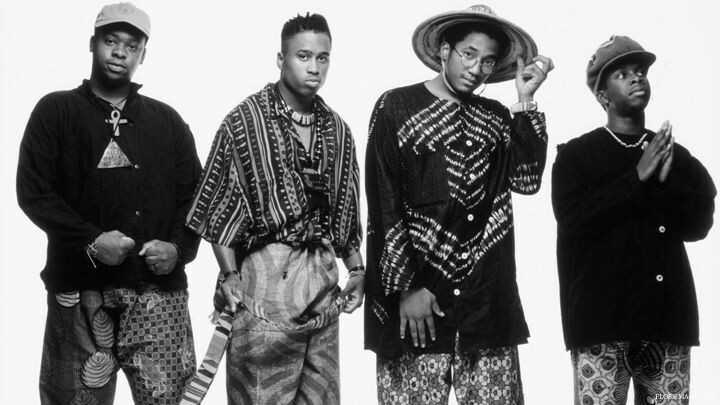 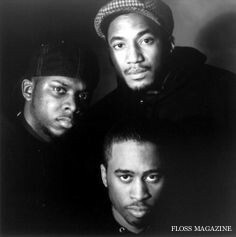 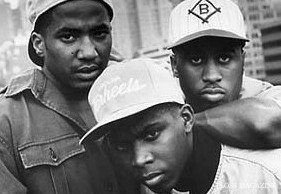 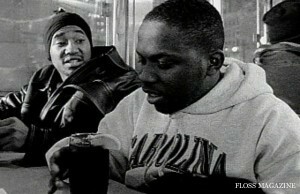 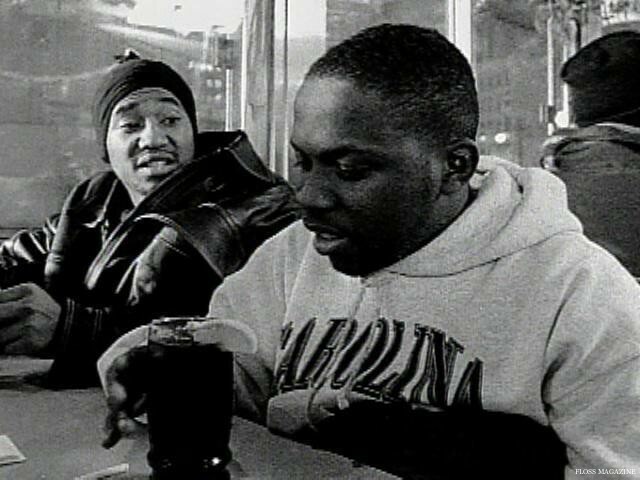 He formed A Tribe Called Quest with longtime friend Q-Tip, DJ/producer Ali Shaheed Muhammad and Jarobi White and in 1985. 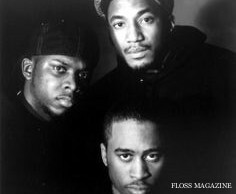 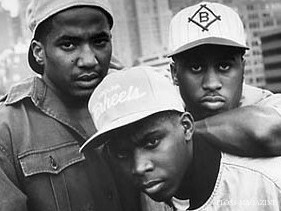 The group was best known for launching alternative hip hop which would later pave the way for other rappers to rise up. 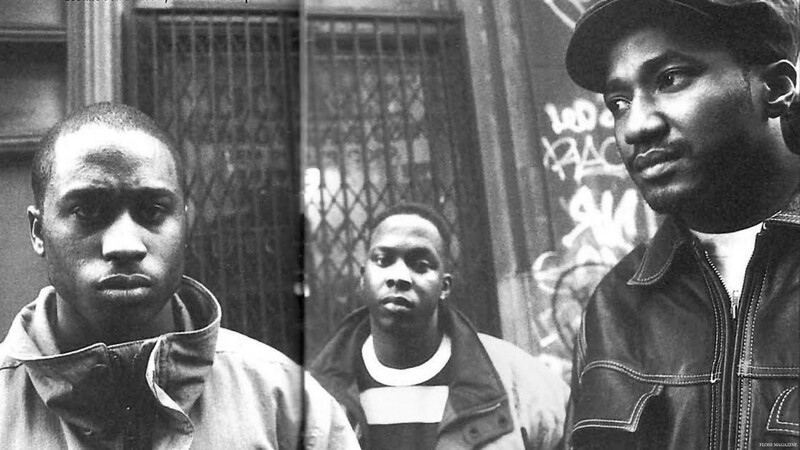 Their 1991 album, The Low End Theory, is considered one of greatest rap albums of all time and featured hits like Check the Rhyme, Jazz (We’ve Got), and Scenario. 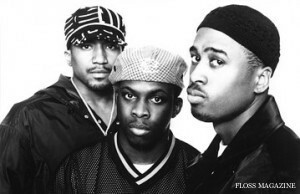 The group separated in 1998, but would came back together in 2006 to play shows. 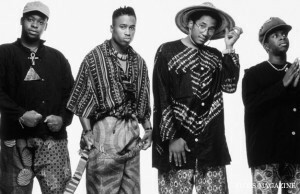 A Tribe Called Quest last reunited on The Tonight Show with Jimmy Fallon to perform in November. 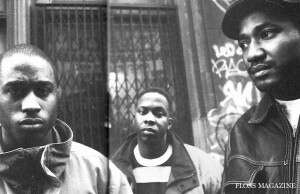 May his Soul Rest in Peace and May his music Live Long through his fans.